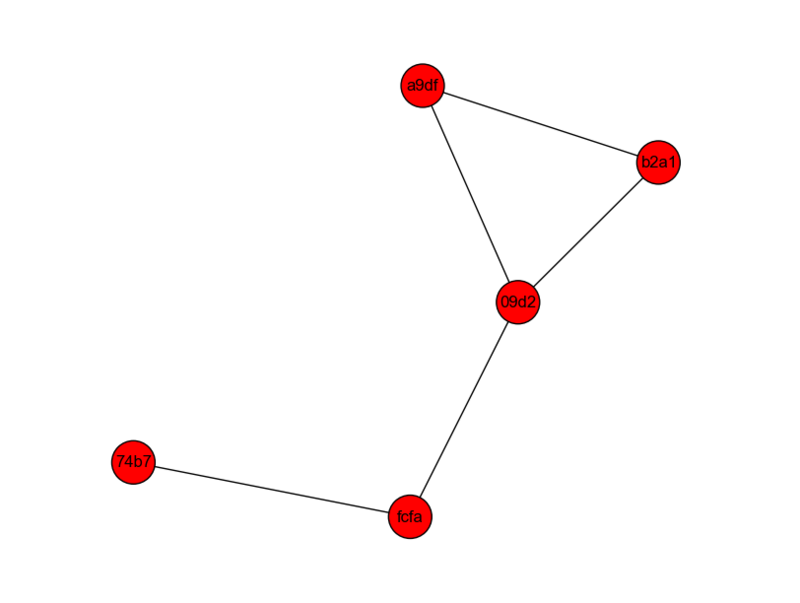 I set up my first nontrivial cjdns network! The most-connected node is a hosted server. The two on the triangle found each other over wifi. The bottom left one doesn't have a route to the hosted server because of a password mismatch, but it is routing through its neighbor. I used ansible to push the configs. I have yet to put my android/debian phone on the network. That's the goal of this: instead of adding more and more openvpn setups, I want my phone and laptop to hop between home and roaming networks automatically.